I got this face wash in my January Fab Bag. 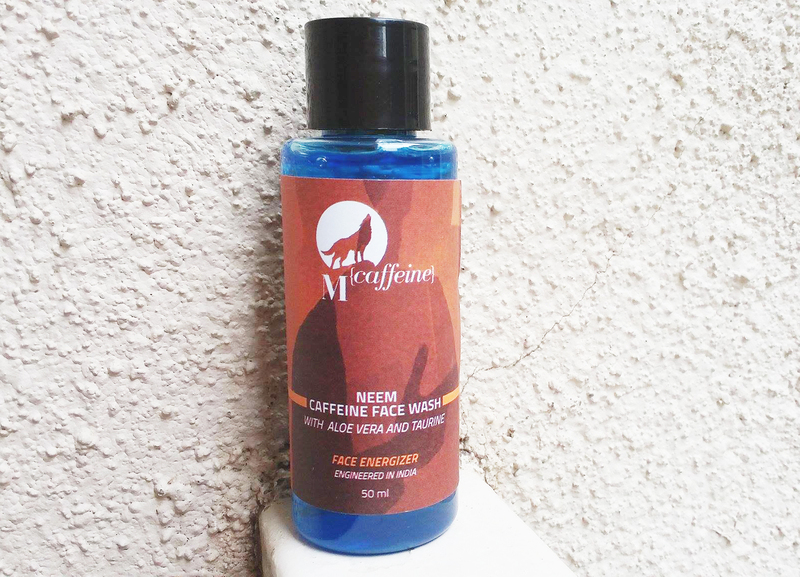 Mcaffine Neem Caffeine Face Wash formulated with caffeine, vitamins, neem extracts this is quite new for me. It has also contained glycerin, aloe vera extracts, Taurine etc and also has SLS. 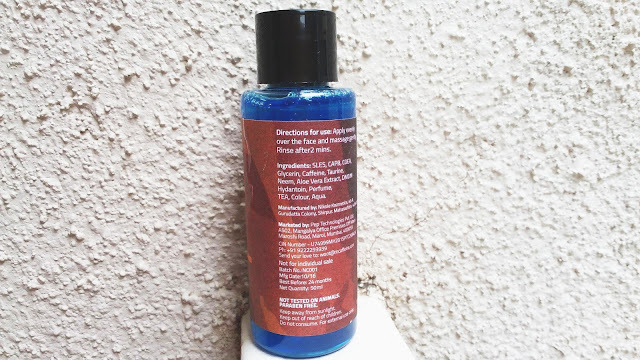 The aims of this face wash are to brightens and energizes skin while removing dirt, surface oil, and impurities (without over-drying). This sample size face wash comes in a transparent plastic with a black screw open cap. The packaging is good and travel-friendly. But it's wide opening mount sometimes create difficult to control the amount of product that you want. The fragrance quite feels like masculine and artificial, it might bother some people but I like the smell of the product and it didn’t linger for long. I love the consistency of the face wash. It is so beautiful not too runny or thick and it has soft smooth texture. Without any effort, it spreads easily on my skin. To use, I simply apply a small amount of face wash all over my face and wait for a while. The face wash lathers a lot and also easy to wash off. After the wash, I don't feel any slippery feeling on my skin. It cleanses my skin so effectively but it makes my face dry too. To be honest I had to face some breakouts after I used it. Overall, This is not the right choice for dry skin.I did not like much how it worked on my skin. It leaves my skin super dry. So immediately moisturizer is a must for dry skin. I would definitely want to try something that will not be so harsh on my skin. The packaging is satisfactory. I like the smell. I think it is a perfect face wash for oily skin. Those who have dry skin just stay away from the face wash. So, not recommended for people with dry skin. 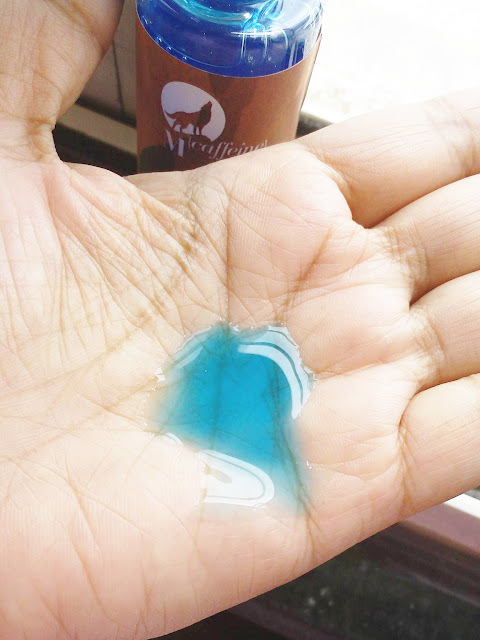 I too have used this face wash once when i received it in some beauty box few months back. Never used it again. It definitely could not impress me.. 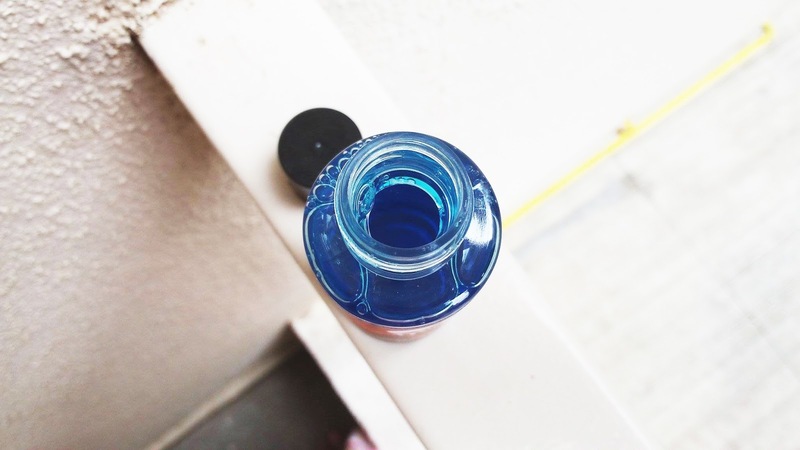 The blue colour of this face wash seems attractive. My skin is also dry so I think shouldn't try this. Like your honest review. I think it would suit oily to super oily skin. Thank you for the hono review. Thank you for reviewing, will skip this one then . It looks dehydrating for dry skin but since I have oily skin, it might suit me. Everything about this face wash seems to be screaming 'Don't use me'.